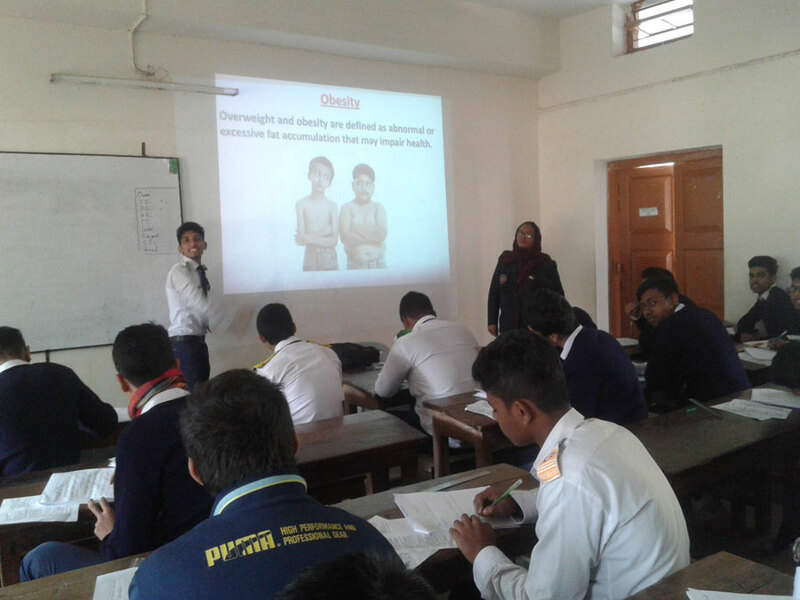 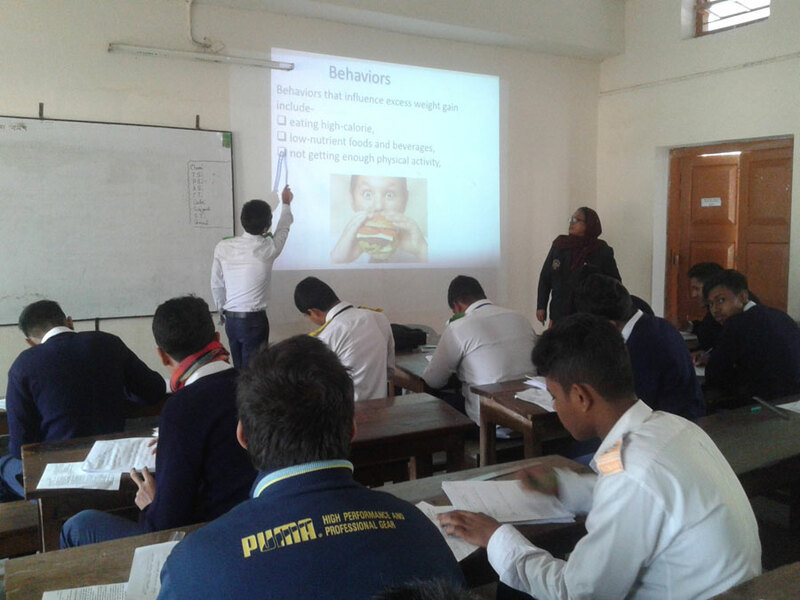 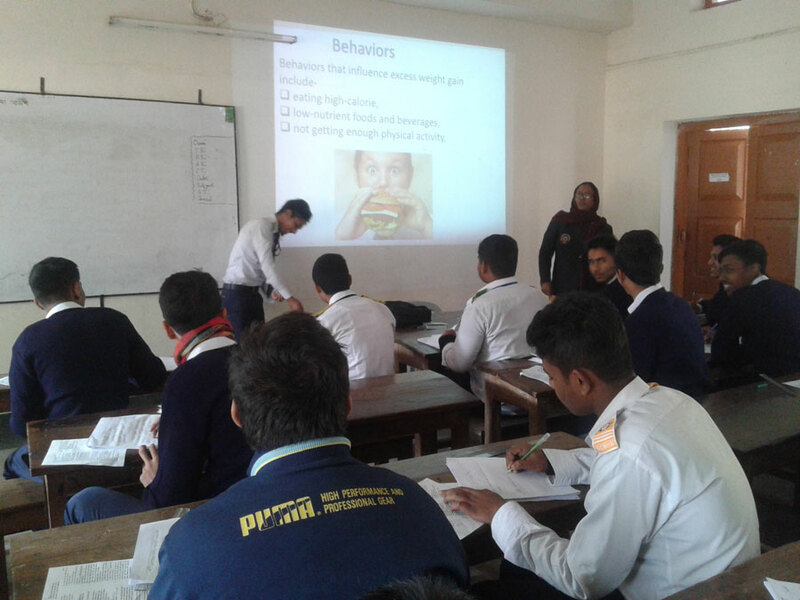 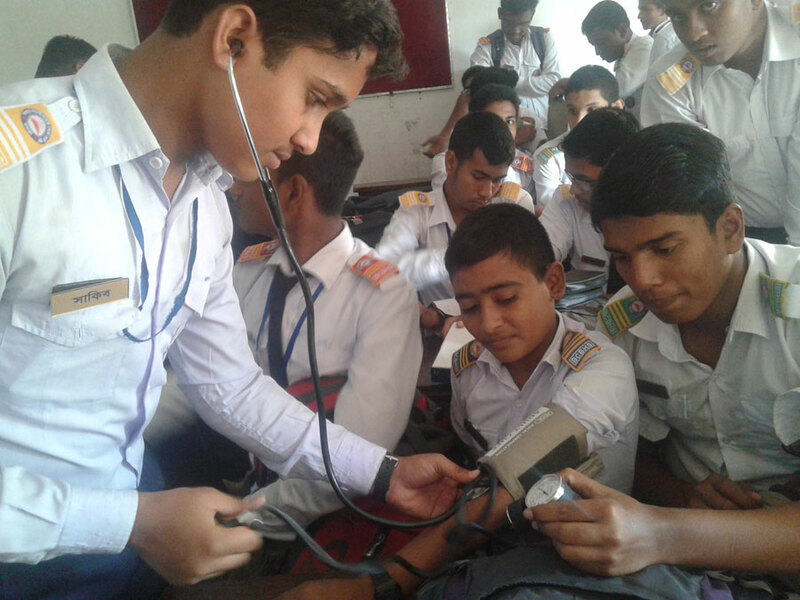 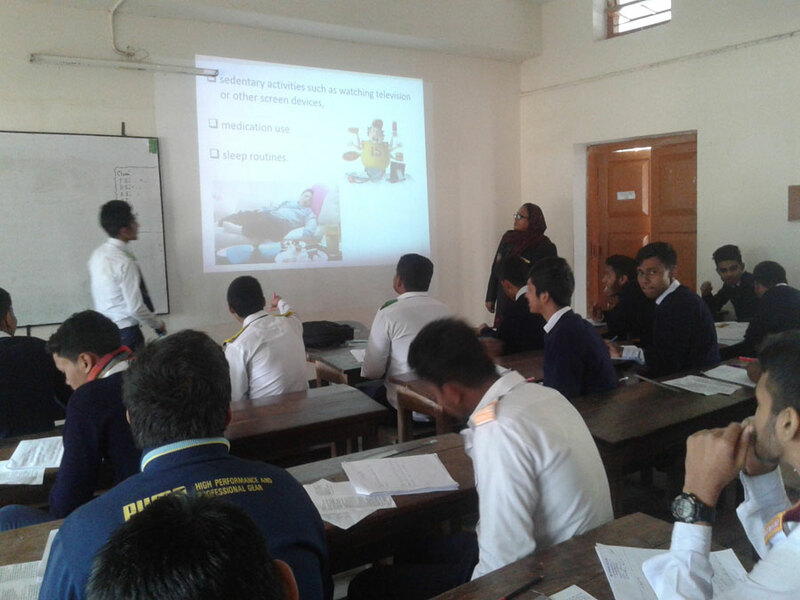 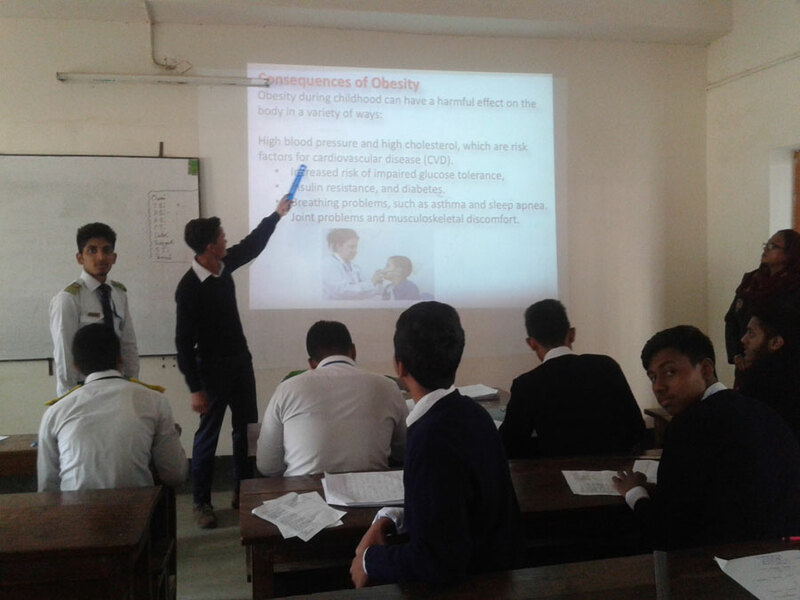 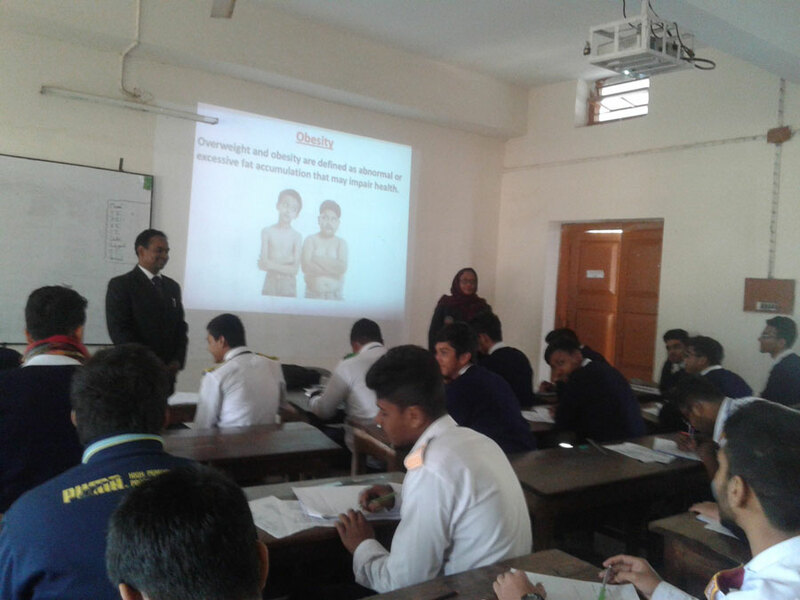 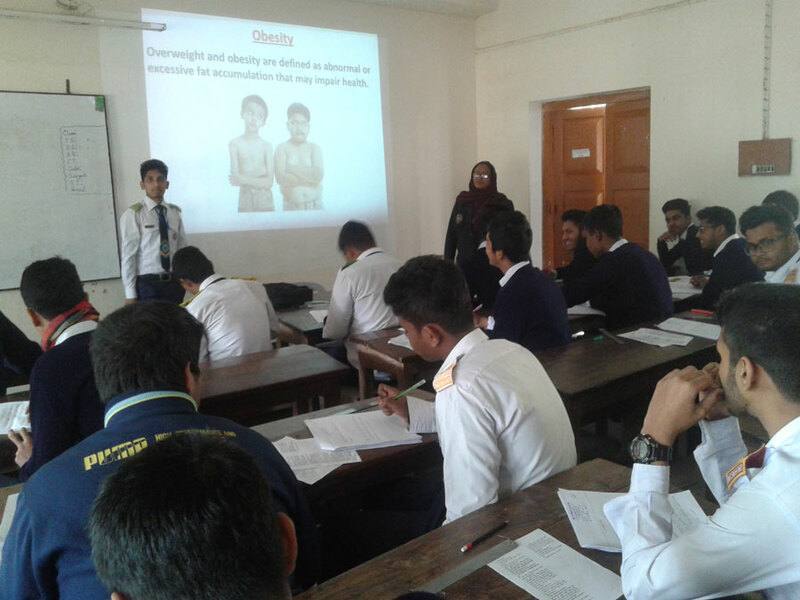 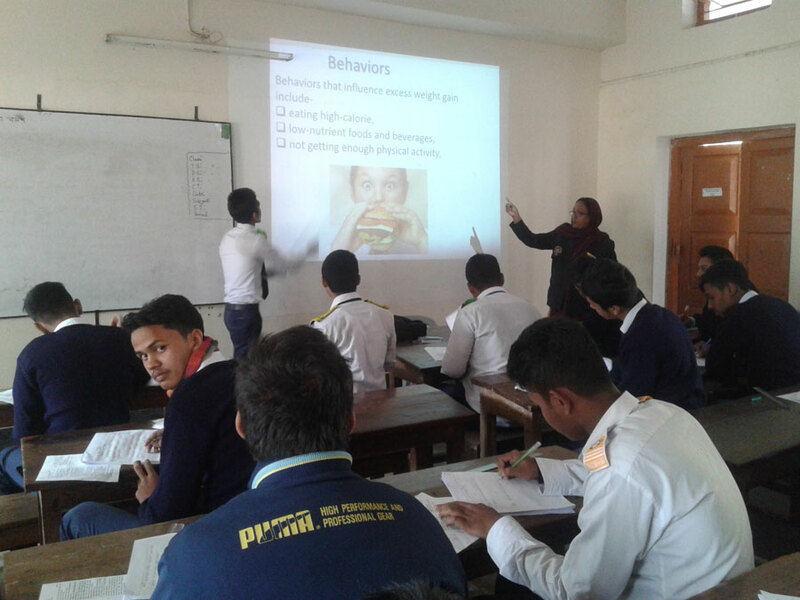 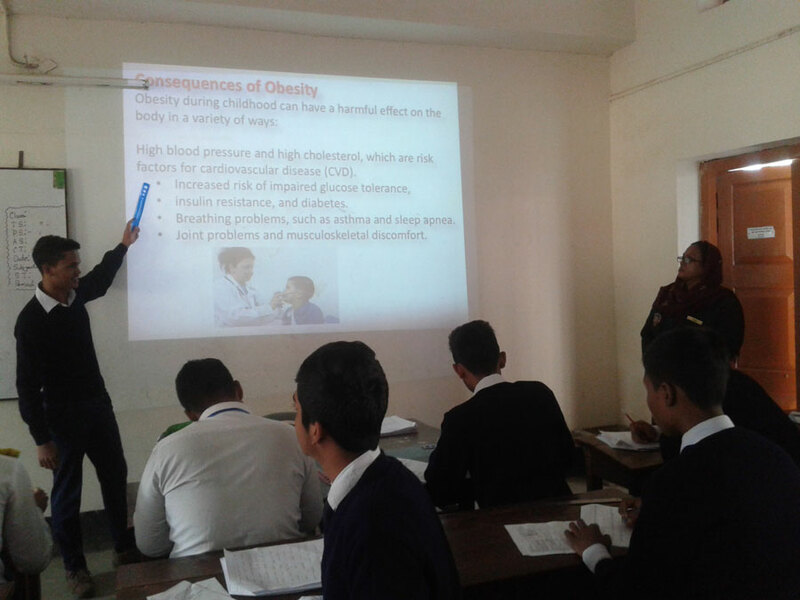 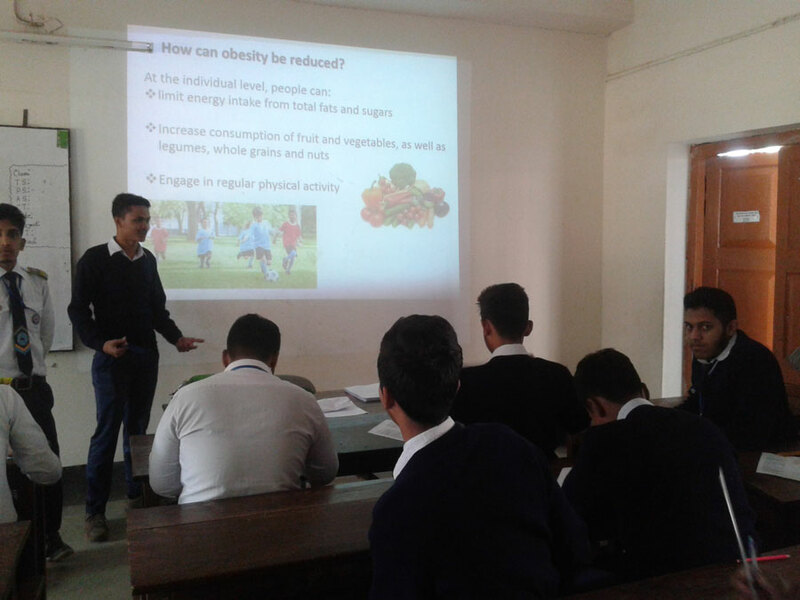 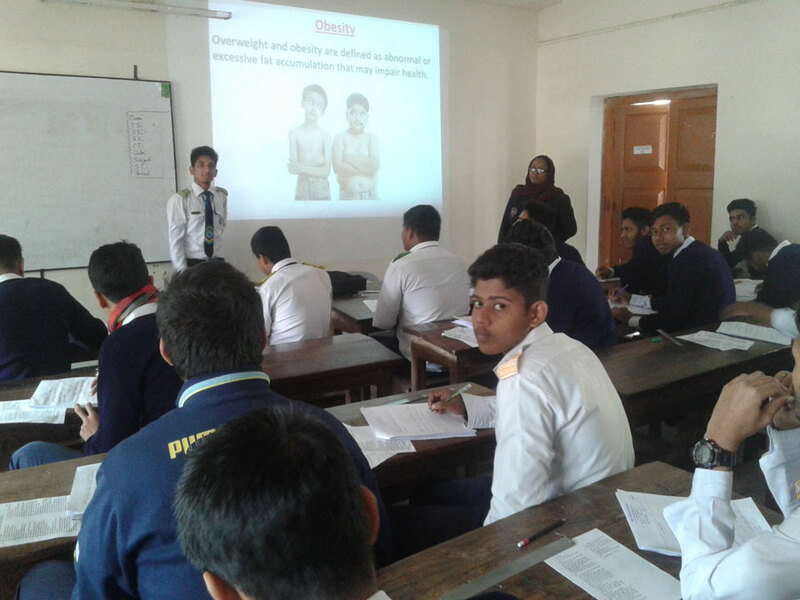 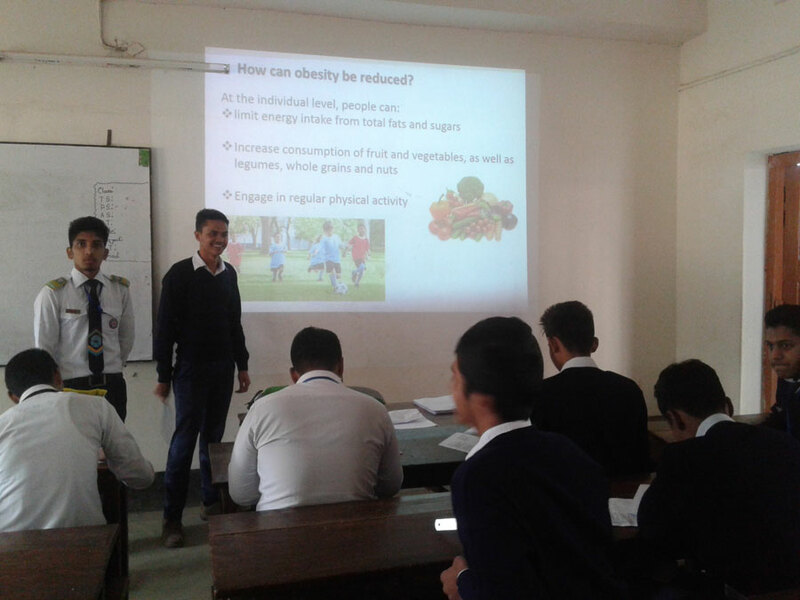 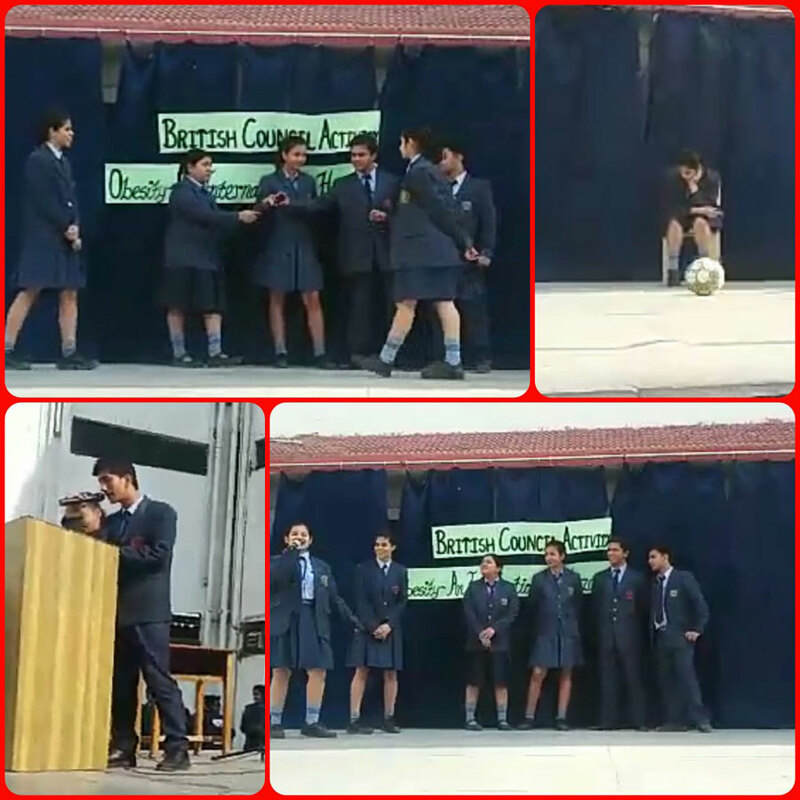 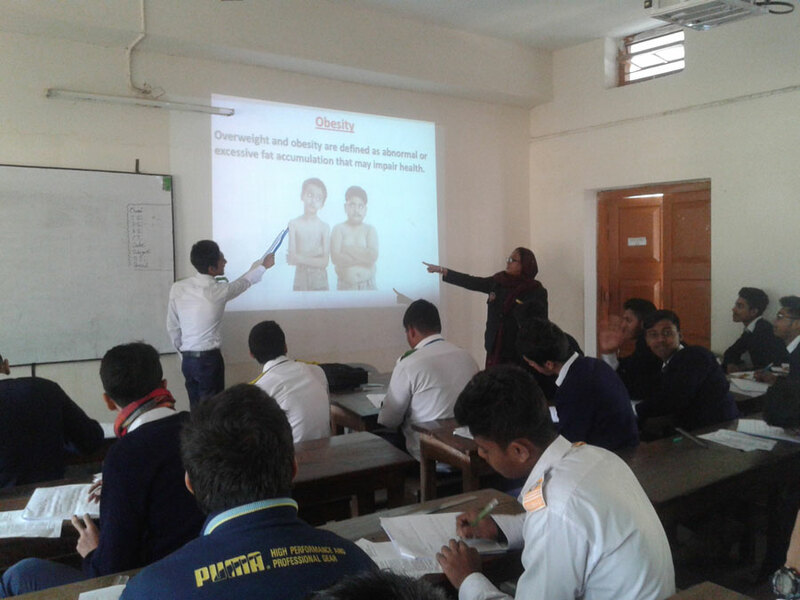 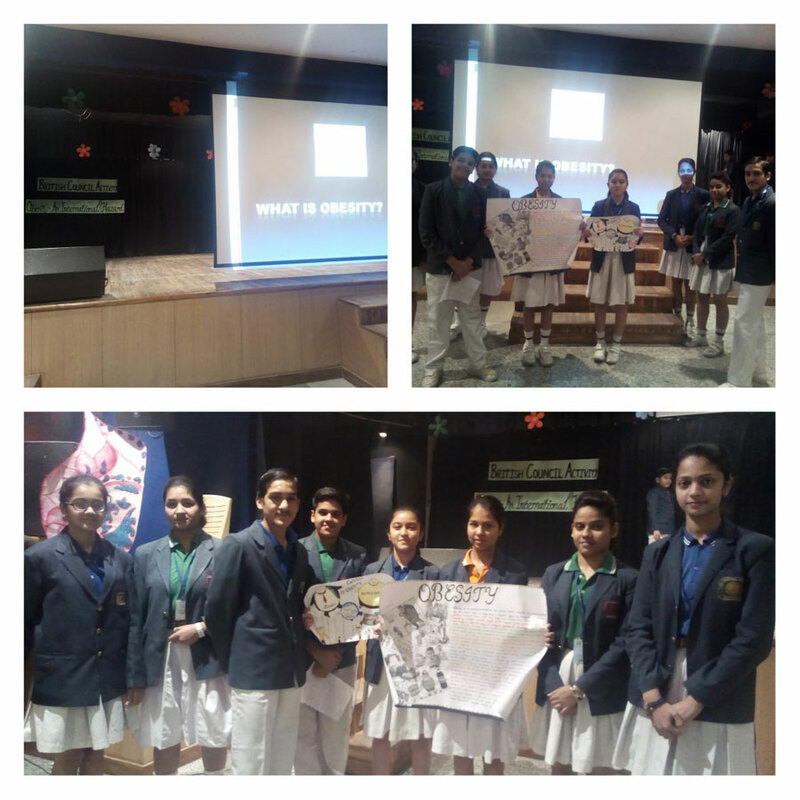 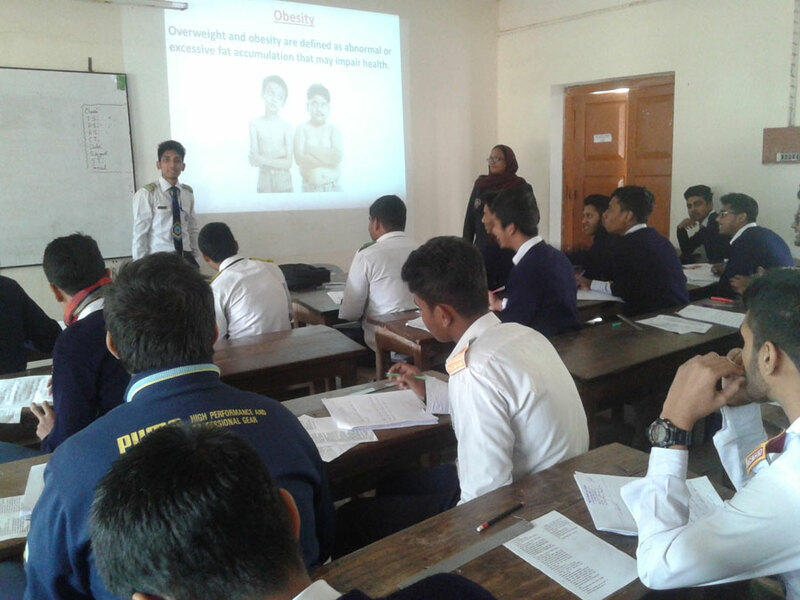 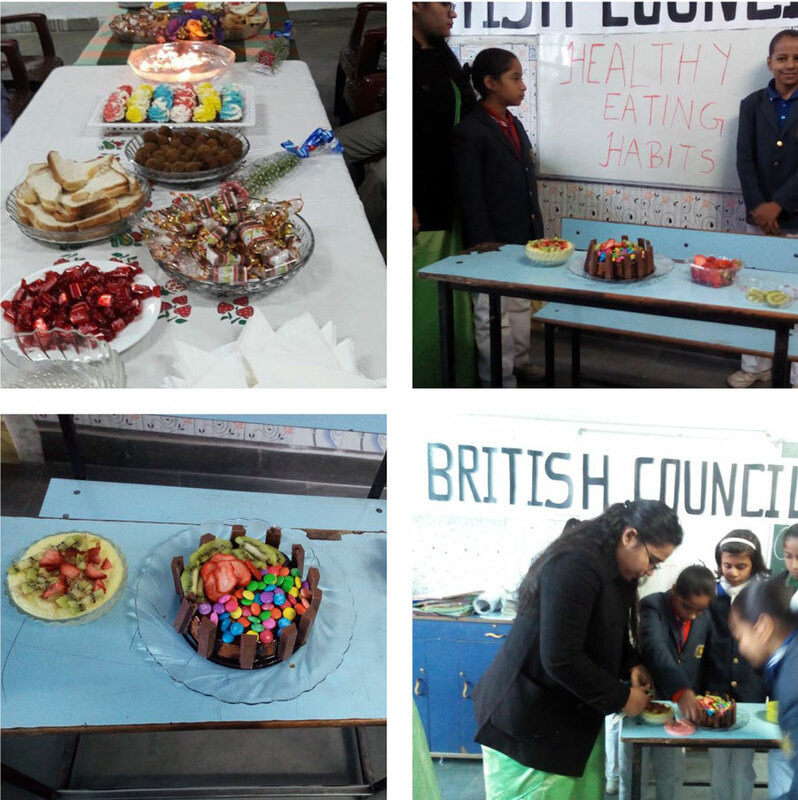 St. Teresa School has done the British Council Activity on the project "Obesity-An international Health Hazard" in collaboration with the schools from Pakistan, Srilanka & Bangladesh. 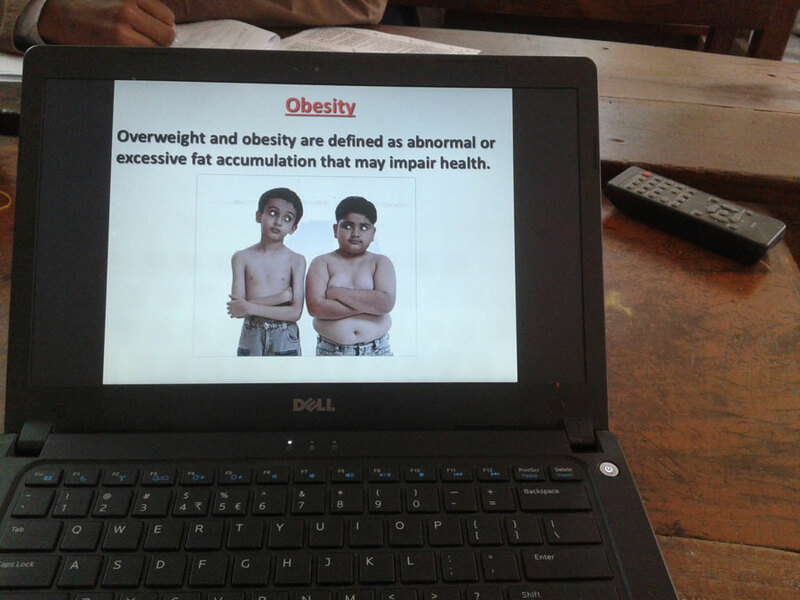 A PPT was Shared by partner schools on obesity. 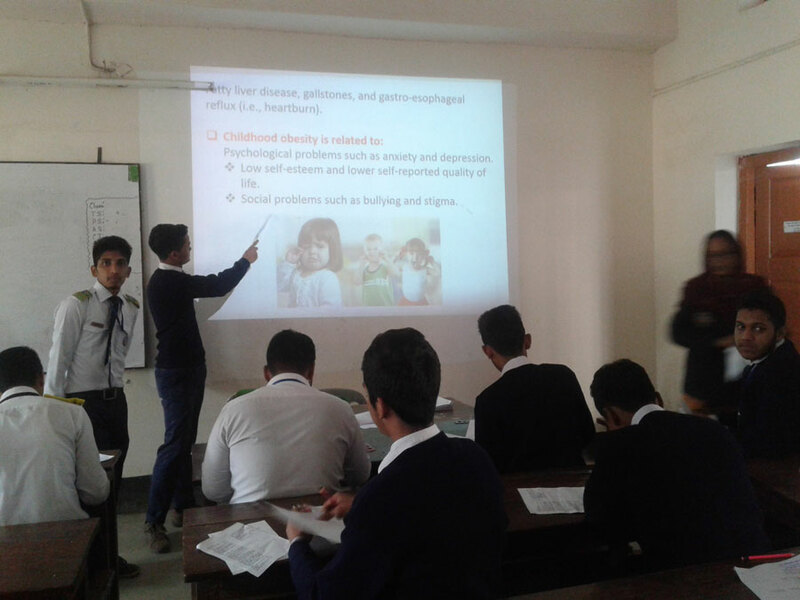 We also shared our PPT ,video and pictures of skit presented by our students on obesity.